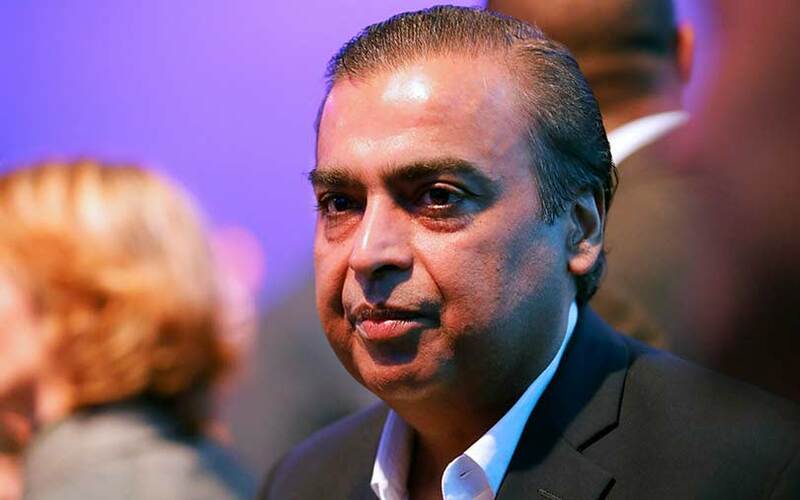 By 2020, India will be a full-fledged 4G country and will race ahead of others for 5G connectivity, Mukesh Ambani, chairman of Reliance Industries Ltd, said at the inaugural session of India Mobile Congress 2018 in New Delhi. These milestones will be part of the digital transformation set to take place in the telecom industry, which will be led by various government initiatives aimed at boosting entrepreneurship in the segment, Ambani said. “India has moved from the 155th rank in mobile broadband penetration to being the number one nation in mobile data consumption in the world in less than two years. This is the fastest transition anywhere in the world from 2G/3G to 4G. Every phone in India will be 4G-enabled and every customer will have access to 4G connectivity,” he added. The RIL chairman is also confident about making India one of the leading countries offering fixed broadband through its own JioGigaFiber. “I believe India will rise from a lowly 135th rank to be amongst the top three nations in fixed broadband at a pace that will surprise the world. From day one, JioGigaFiber will offer complete fixed-mobile convergence, where Indians can travel seamlessly between mobile and fixed broadband networks such as from 4G to 5G when on the move and Wi-Fi when indoors,” he said. Sunil Mittal, chairman of Bharti Enterprises-owned Airtel, presented a contrarian perspective. He was of the opinion that consolidation in the telecom sector had come at a huge price and in a very disorderly manner. He said that $50 billion had been removed from the market. Mittal remarked that Reliance Jio has unleashed a price war leading to eroded profitability and has also caused smaller players such as Aircel and Reliance Communications Ltd to shut shop. Mittal further added that the industry was heavily taxed like the tobacco industry and wanted a solution to the issue. He also hinted at an amicable conclusion to the spate of lawsuits between the government and telcos. Ambani’s upbeat account of the sector, however, cautioned Indian consumers against the misuse of data. "It is important that we utilise this rich resource for the benefit of India and Indians, with adequate safeguards," he added.